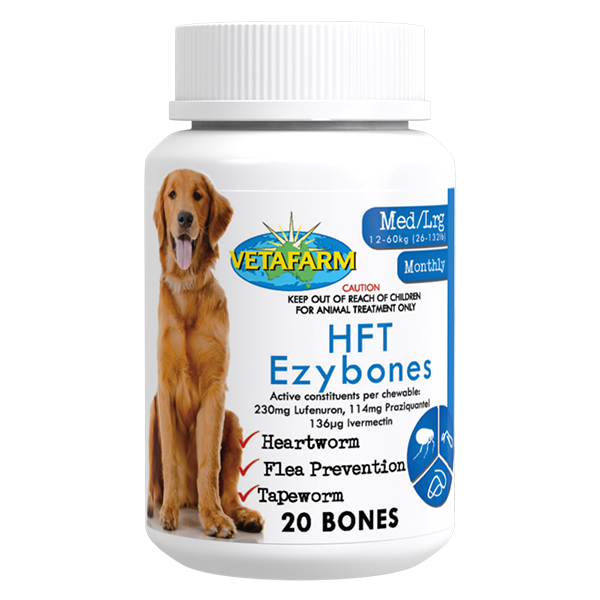 HFT Ezybones gives your dog protection from fleas and tapeworms by killing all stages of tapeworm and breaking the flea’s life cycle by preventing the development of eggs and larvae. 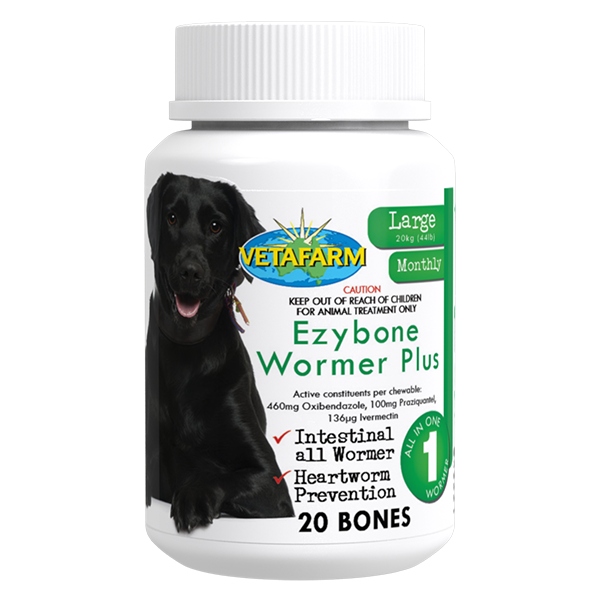 HFT Ezybones also protects your dog from heartworm. 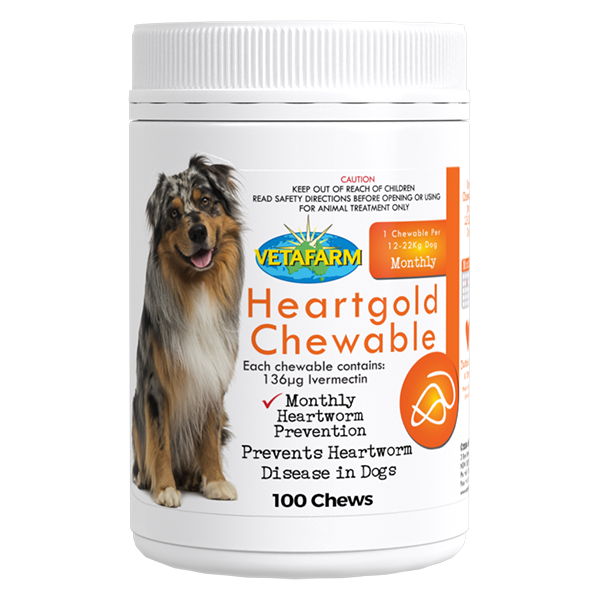 Suitable for all dogs (over 6 weeks of age). 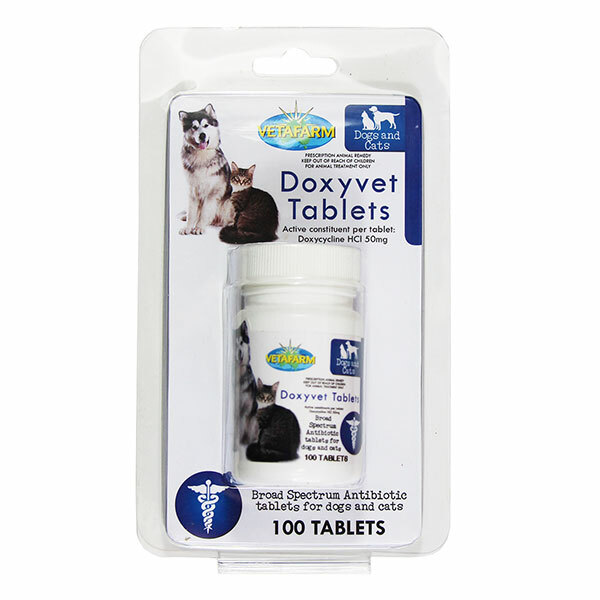 Give one HFT Ezybone monthly or at veterinary direction.